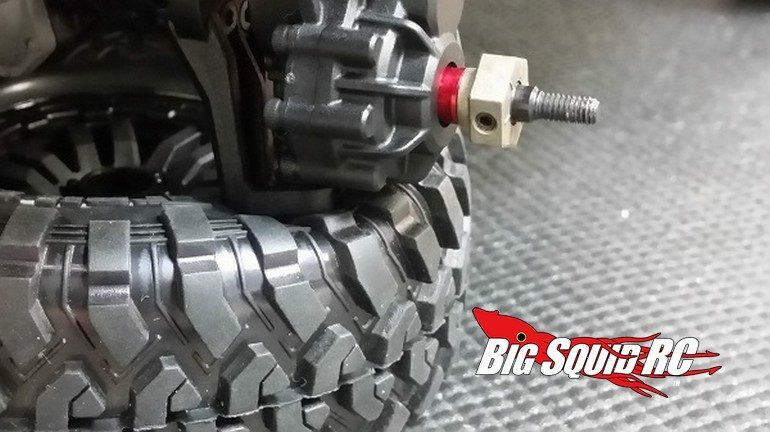 MIP Wide Track Kit For The Traxxas TRX-4 « Big Squid RC – RC Car and Truck News, Reviews, Videos, and More! Have you put some big tires on your Traxxas TRX-4 and are now having clearance problems? The folks at MIP are here to save the day. 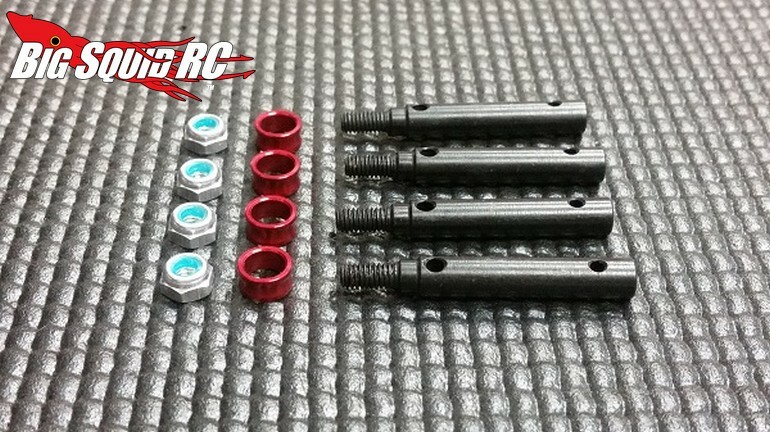 MIP has a new Wide Track Kit made just for the portal axles on the TRX-4. With the kit you’ll gain 8mm in total width, giving your big new tires the extra room they need. 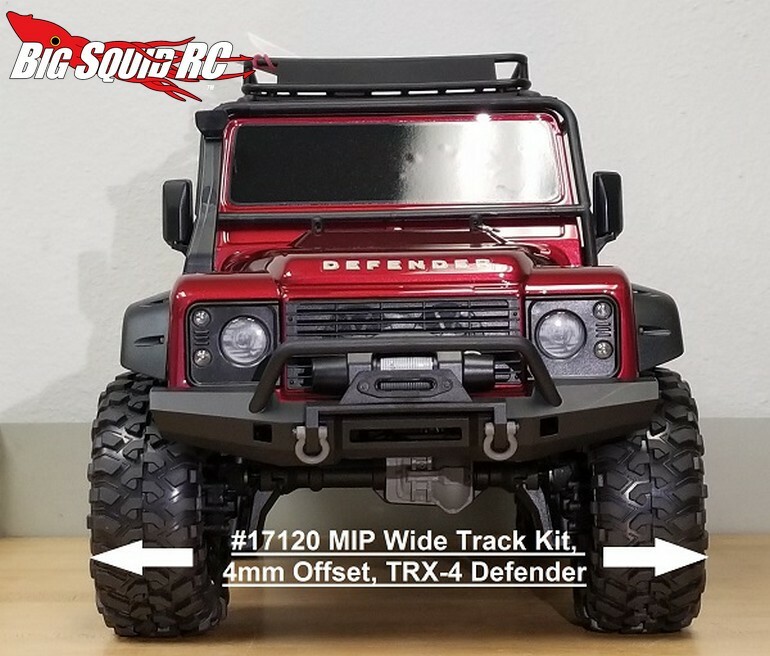 Street pricing for the wide track kit is just $25, it has a part number of #17120, and full details await you over on the MIP Website. Hit up This Link for more MIP news on BigSquidRC.